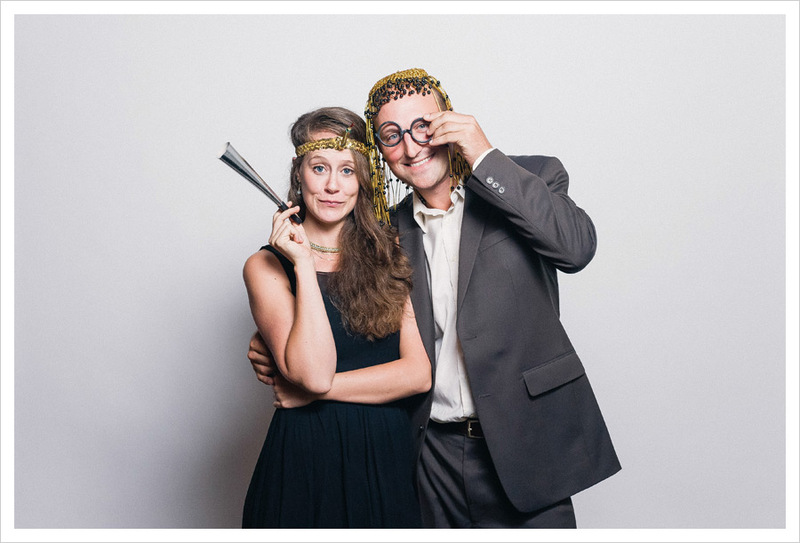 caitlin & wes: the photobooth! 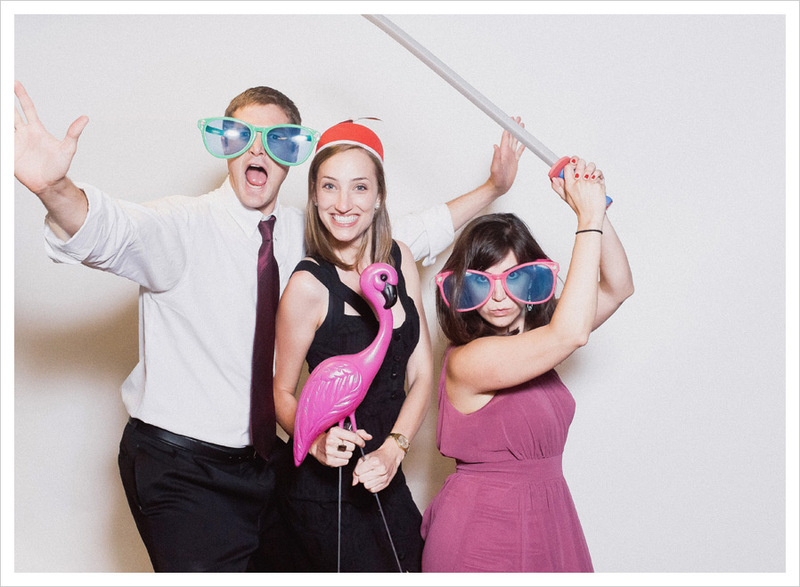 emily & matt: the photobooth! 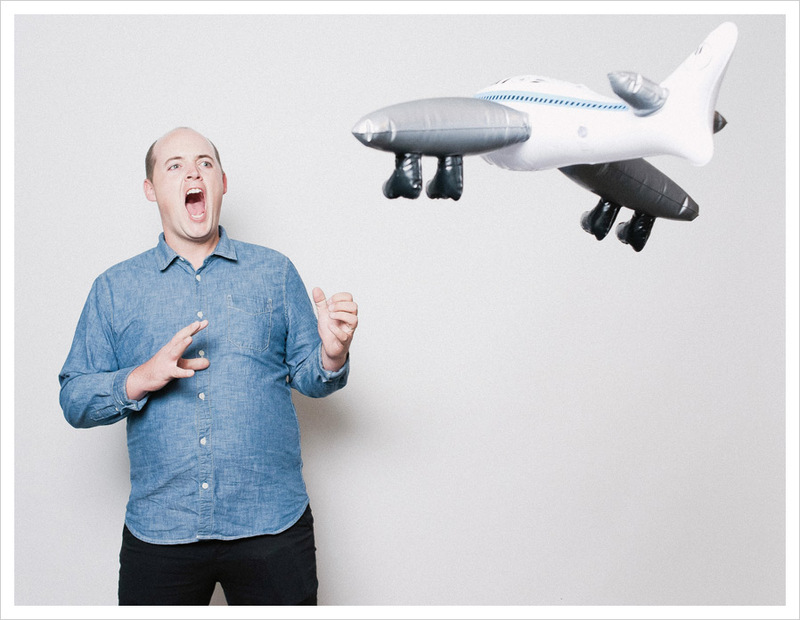 there’s something about an awesome assortment of blowup toys that turns any adult into an excited little kid again. 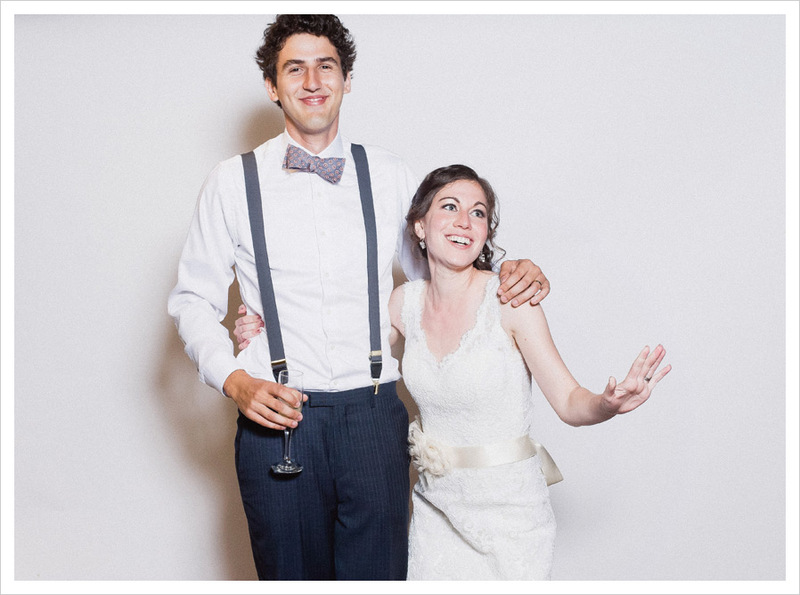 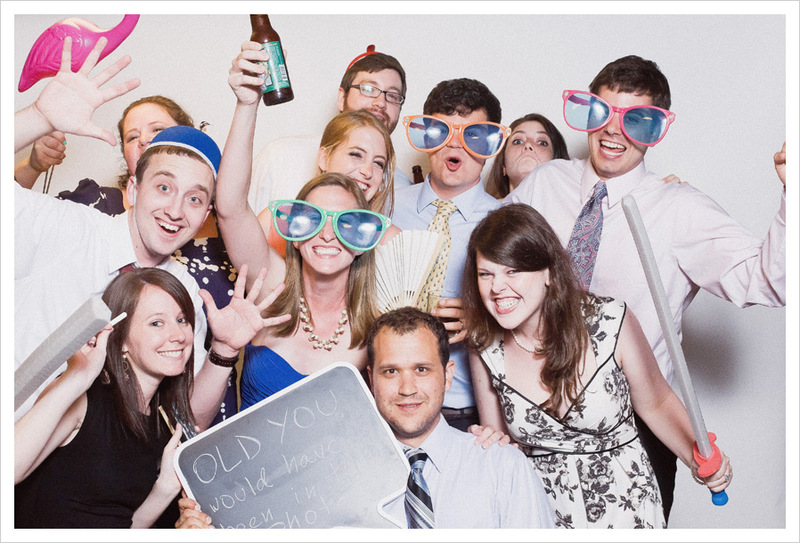 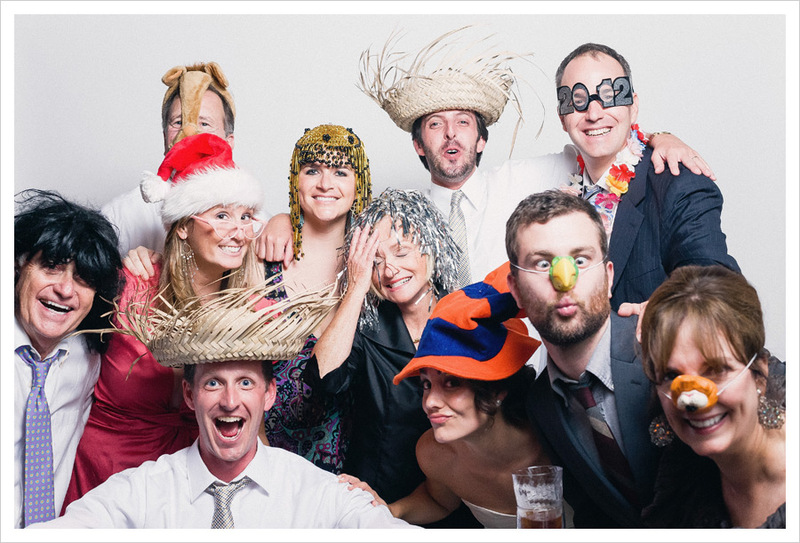 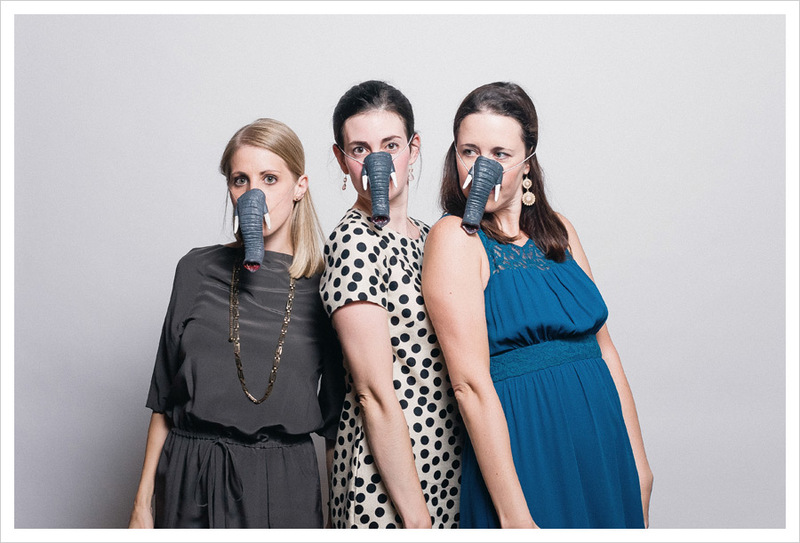 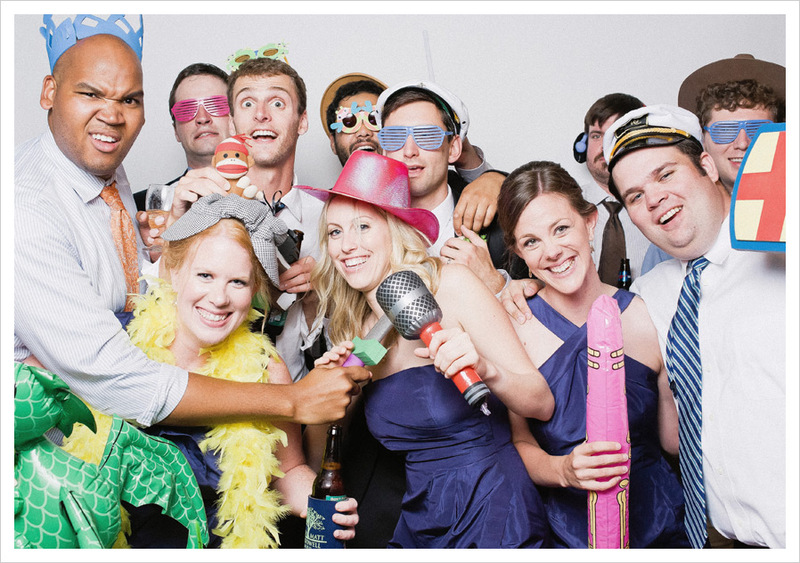 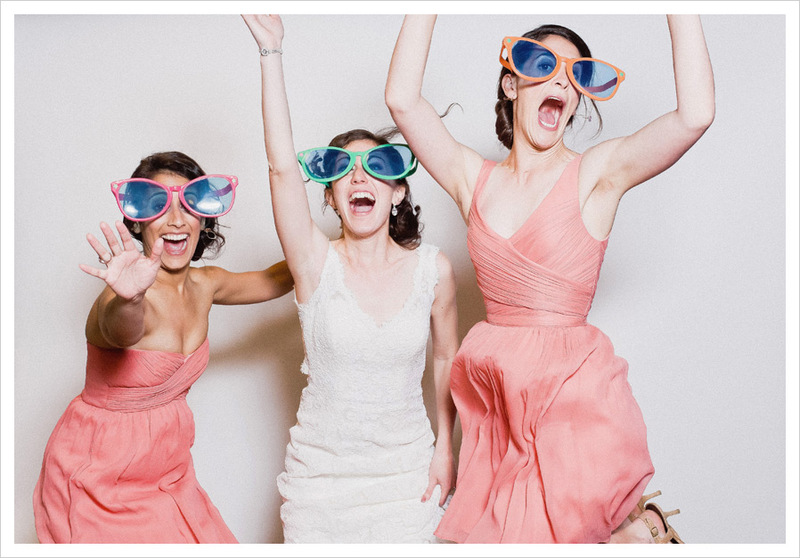 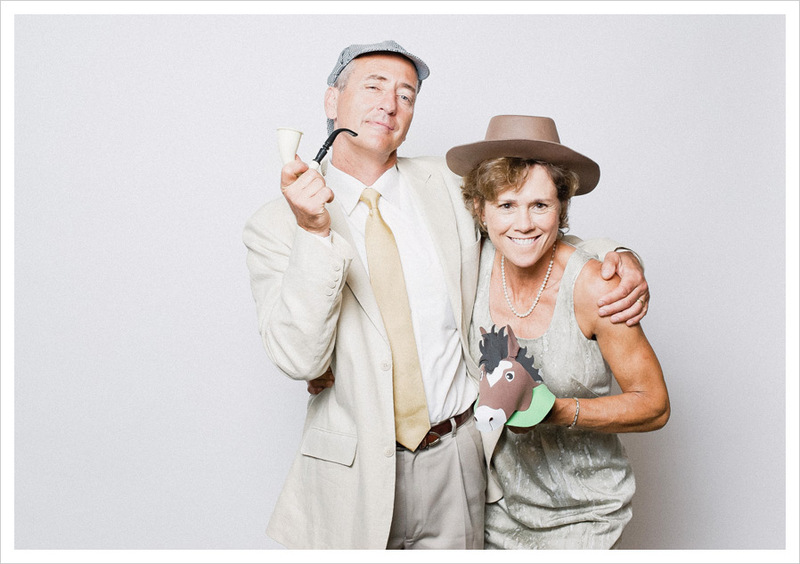 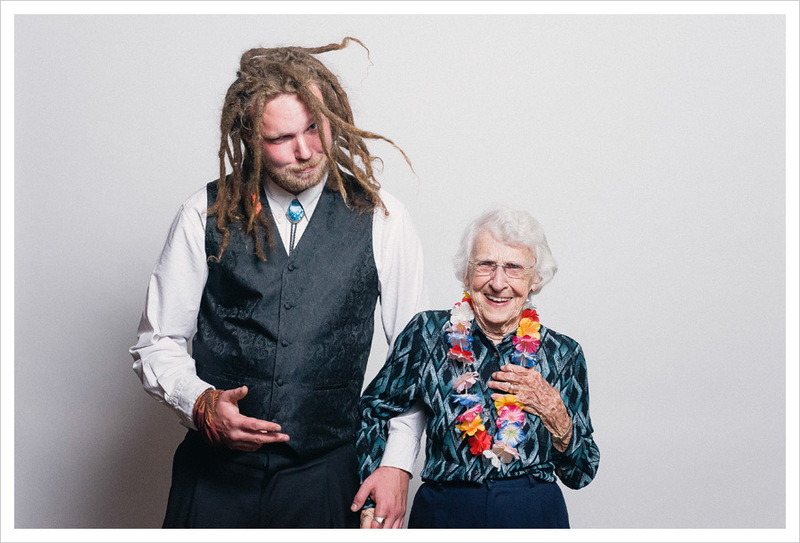 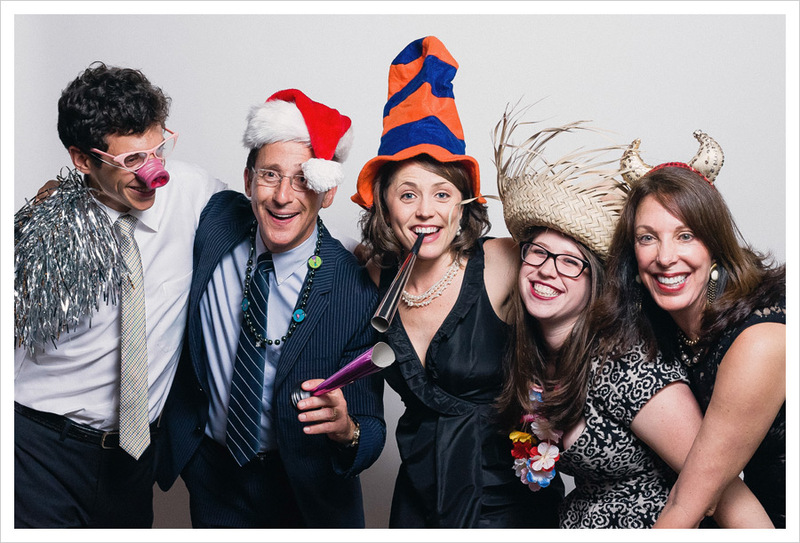 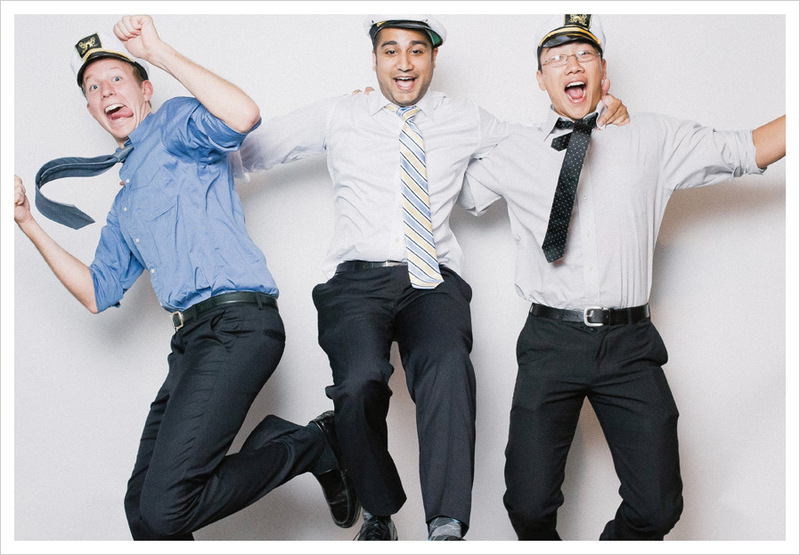 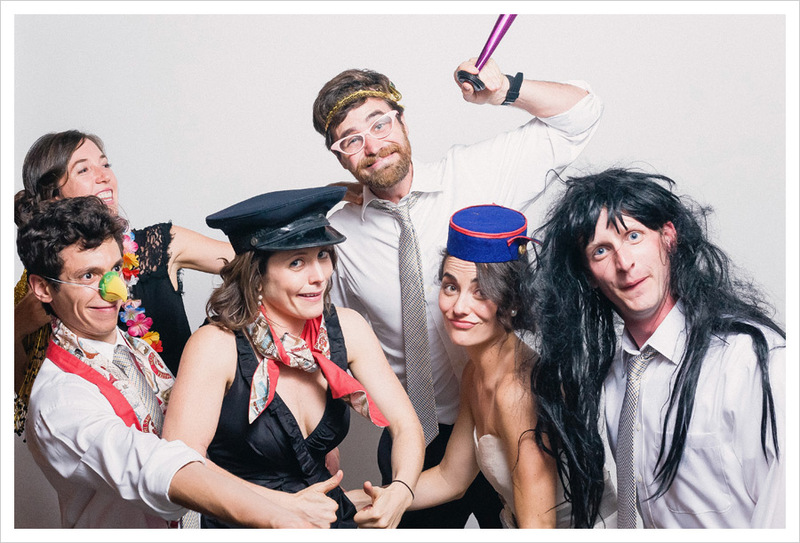 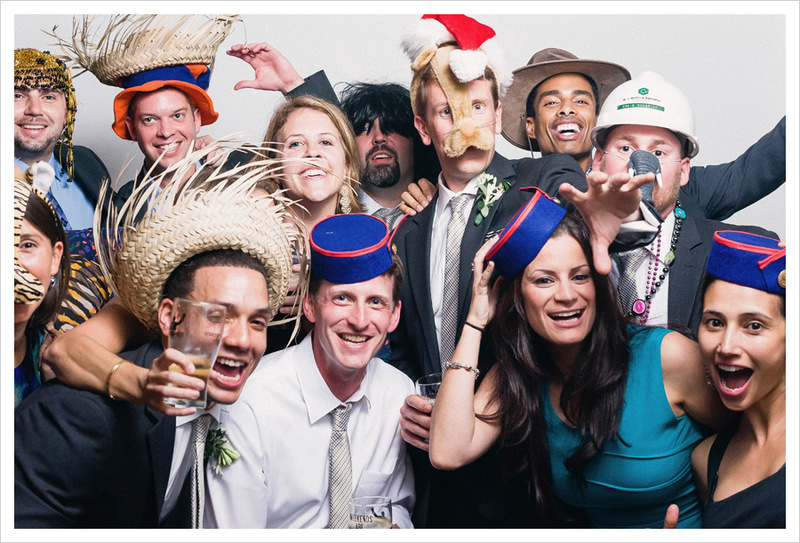 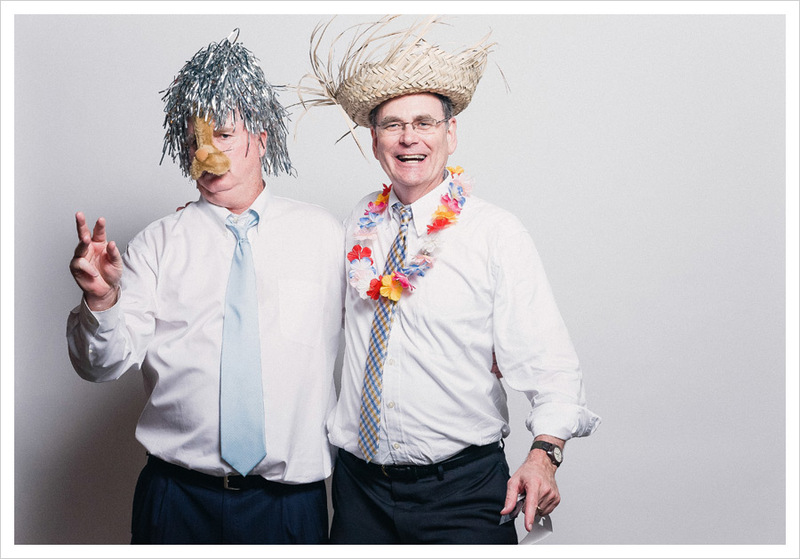 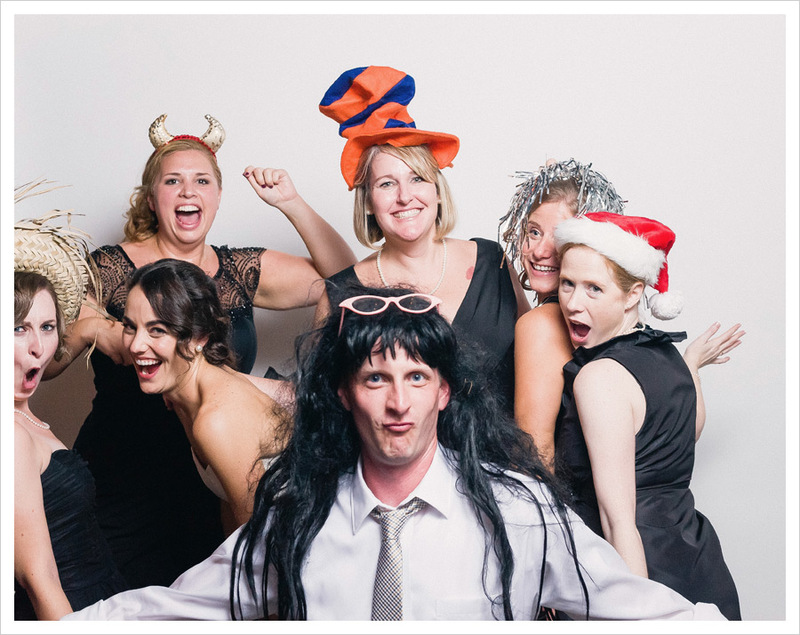 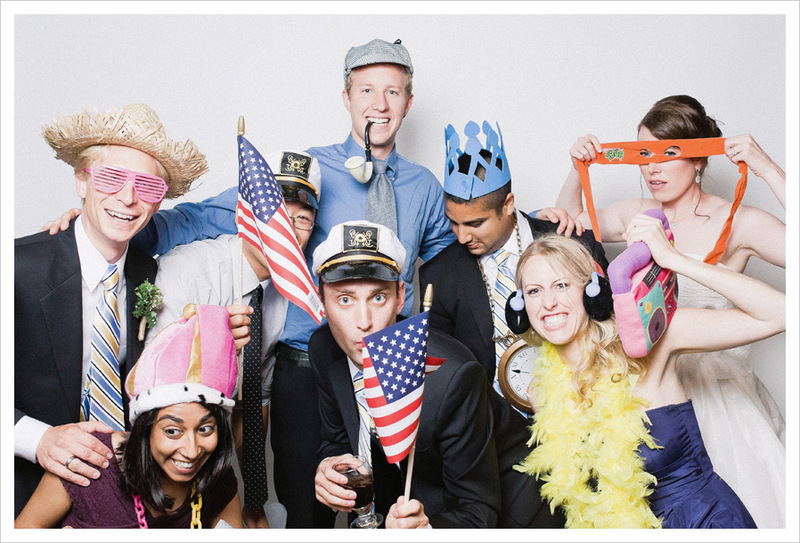 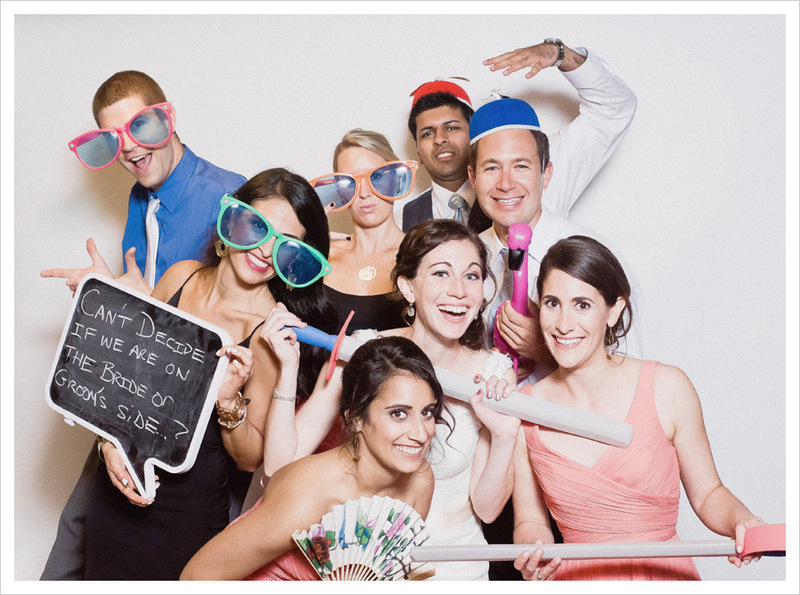 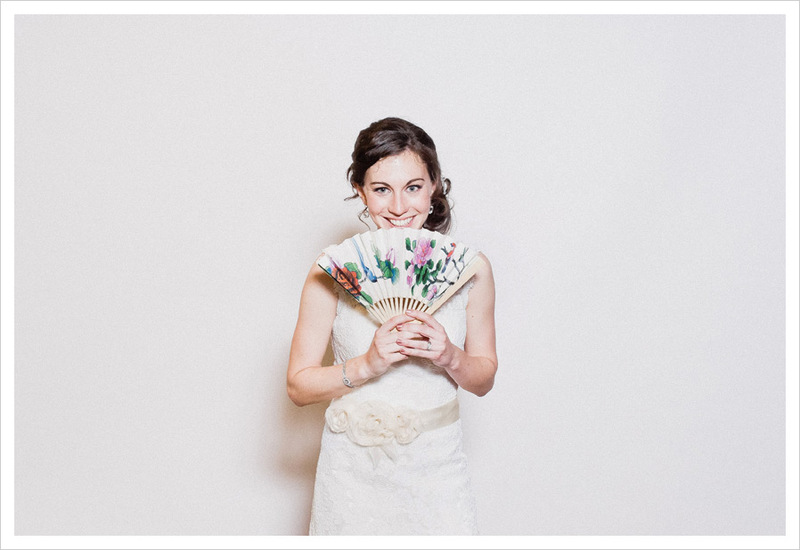 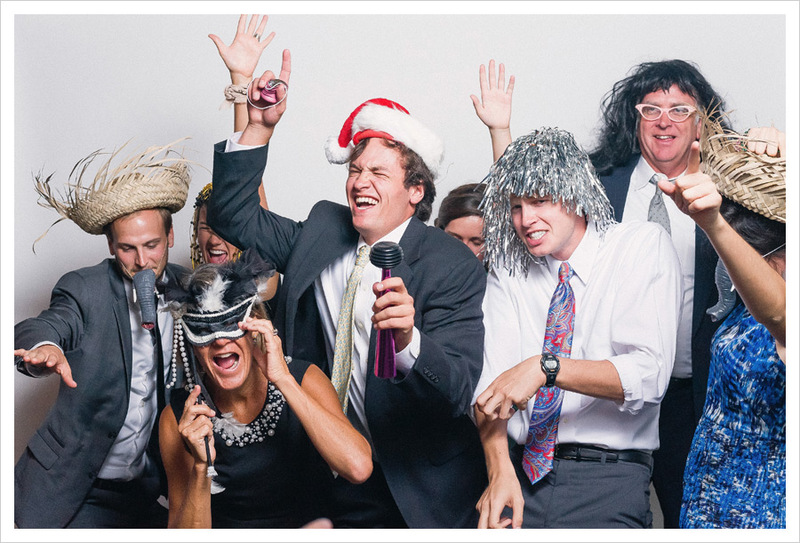 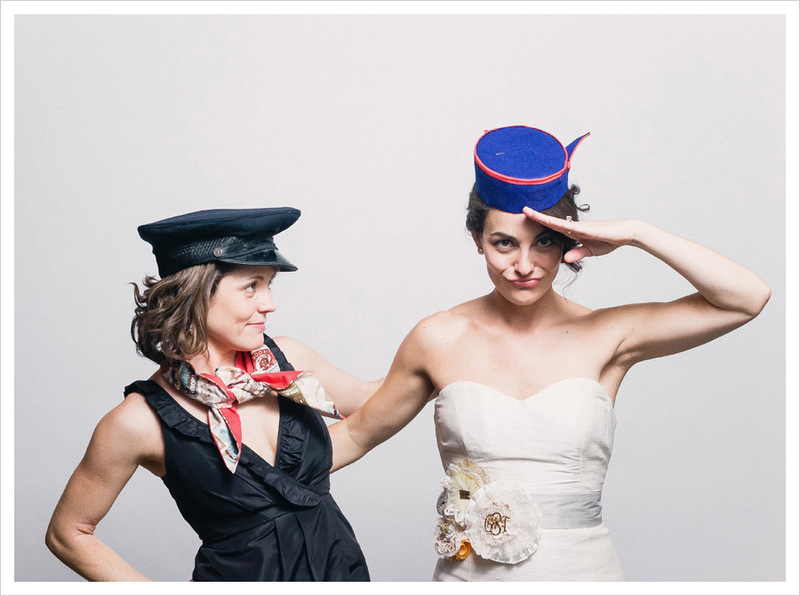 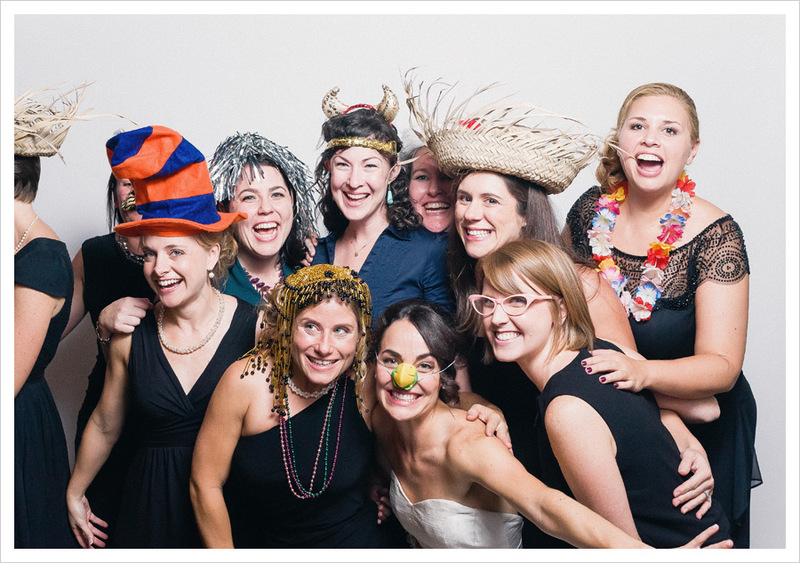 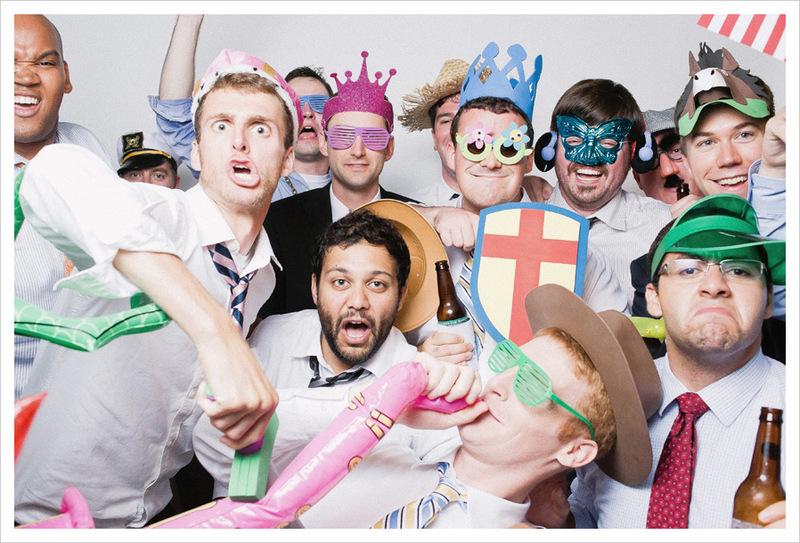 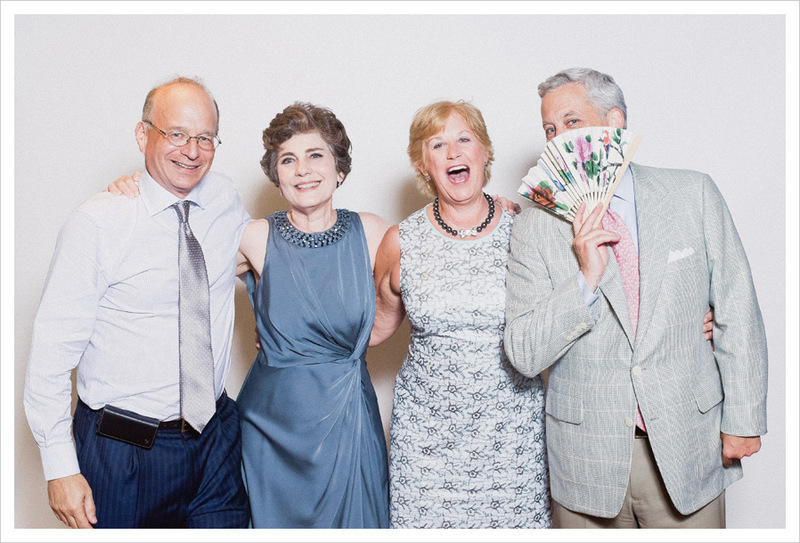 for that reason- and a LOT of other reasons- emily & matt’s photobooth was a bunch of awesome! 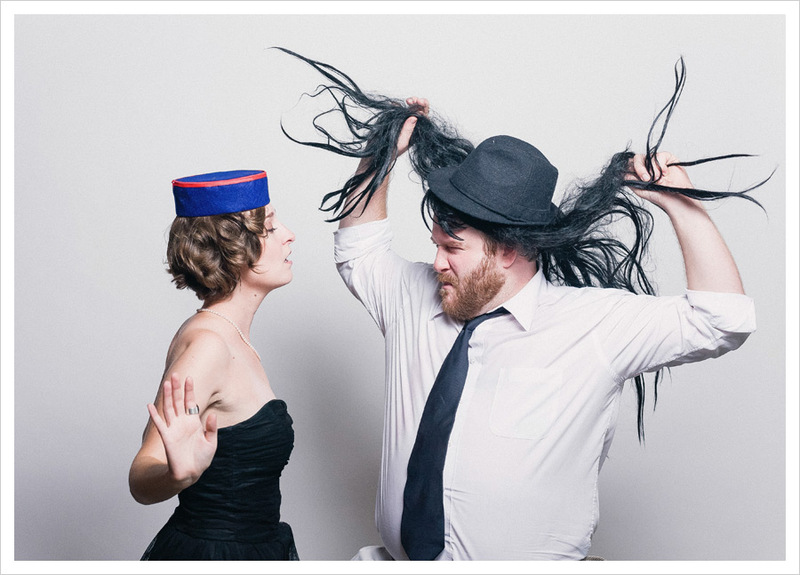 it’s a little overcast outside at the moment- possibly atlanta’s daily summer shower is about to start- but inside our little house all is sunny as we flip through julia & ben’s sweet photobooth! 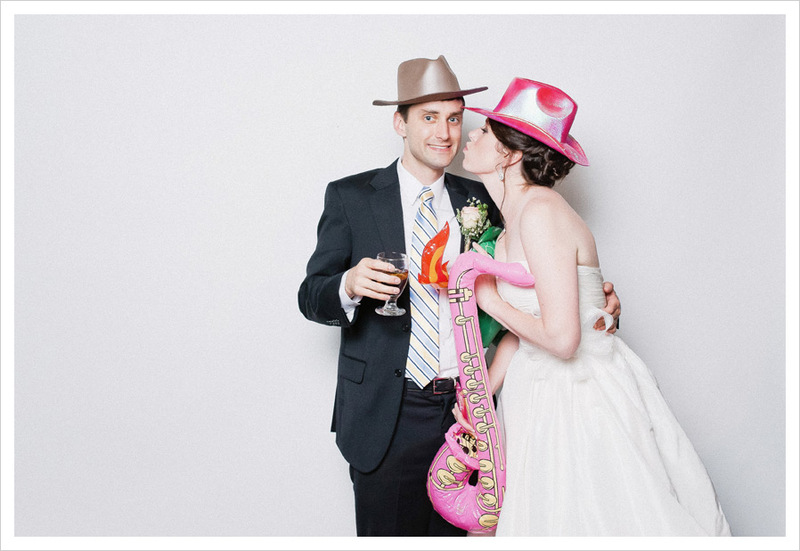 hope this brightens your day as much as it did our’s- can’t wait to share their wedding images!